Our superior design and easy to construct docking system allows you to dock your vessel quickly and safely. 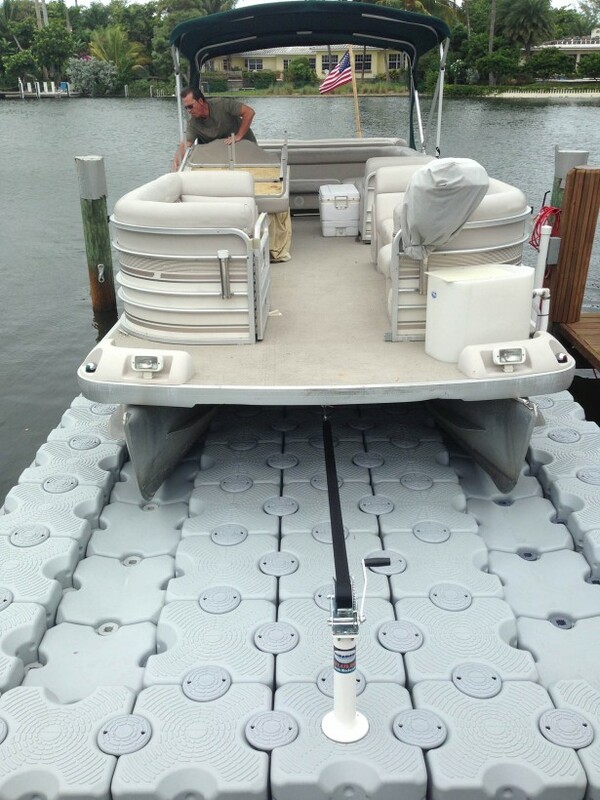 Simply line up your vessel with the dock and drive up to dock or asend back to launch. 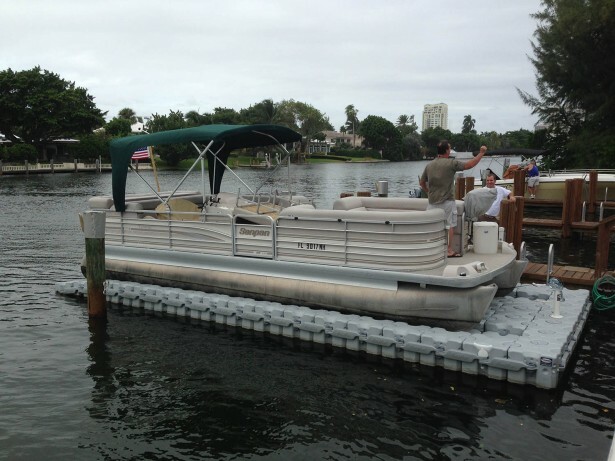 For further details on purchasing a Gulfstream boat dock system, contact us today.